The conference was a success! Check out the 2019 conference photos! 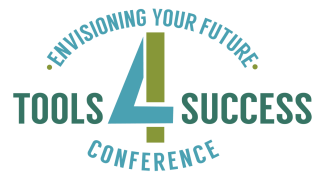 Tools 4 Success is a one-day conference designed for youth, young adults and community members who experience a disability to dream, imagine and shape their future!